Update (2 p.m.): The winners have been announced! Congratulations Meow-or-elect Bat and Kitty Council President-elect Gravy. Thousands of people are expected to cast ballots for Minneapolis' next kitty council president and meow-or before polling closes at noon on Wednesday. 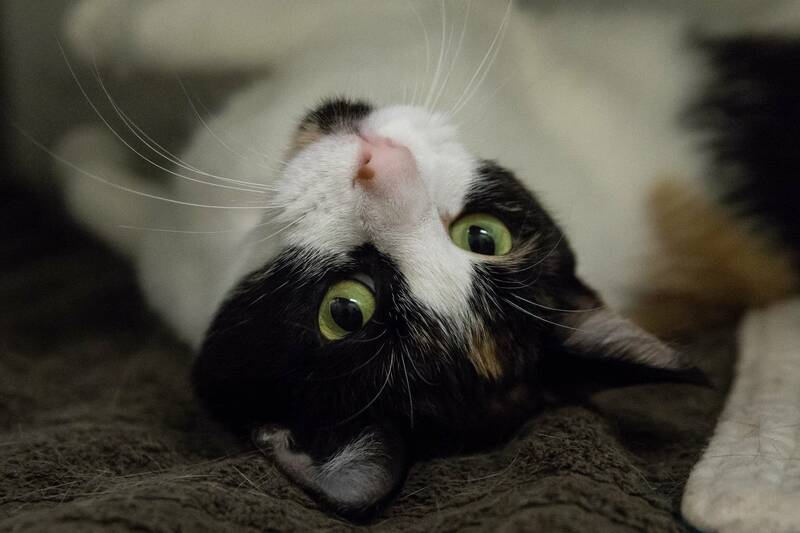 Voters must choose just one adorable, adoptable cat to serve in each position. You probably have questions. Here are some answers. 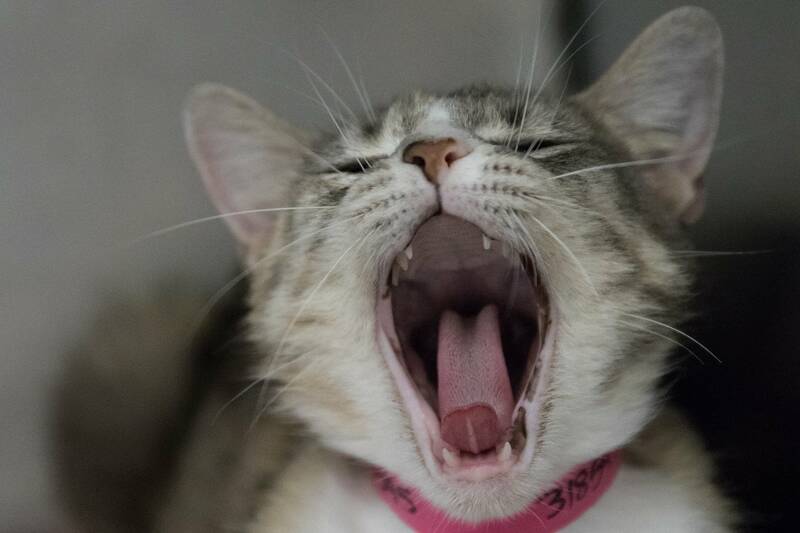 Kitty Hall is an annual event, now in its second year, that promotes pet adoption from Minneapolis Animal Care and Control. Six adorable, adoptable adult cats are running for kitty council president and meow-or. Winners serve for one year, which is about the length of a four-year term in cat years. Meeko, Princess, Bat, Pam, Gravy and Beyoncé. Each has his or her own political platform that ranges from purrmitting additional kitty housing to stepping up anti-trust enforcement against kitty litter monopawlies. See all their platforms here. Can I meet the catidates in person? Yes. 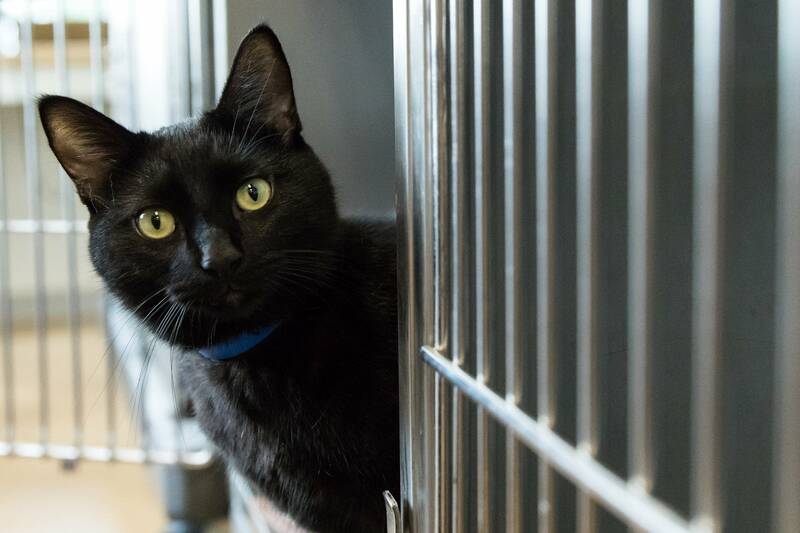 There will be time to meet each of the catidates in the Minneapolis City Hall Rotunda from 11 a.m. to 2 p.m. on Wednesday. Online, here. Or in person at the Minneapolis City Hall Rotunda. Voting closes at noon on Wednesday. Is the election secure from hacking and outside interference? No. It's a survey monkey. I voted twice using two different computers. Honor code, folks. Wednesday around 1 p.m. The winners will be announced by human Minneapolis Mayor Jacob Frey and City Council Member Phillipe Cunningham. What powers do the elected meow-or and kitty council president have? A lot. They have to run the entire city. Just kidding. They're cats. You adopt them. Can you adopt the meow-or and/or the kitty council president? Yes! That's the whole point. There will also be more than 20 kittens in a "kitten tent" available for adoption. Danielle Joerger with Minneapolis Animal Care and Control recommends coming early: "It's a first-come, first-serve. 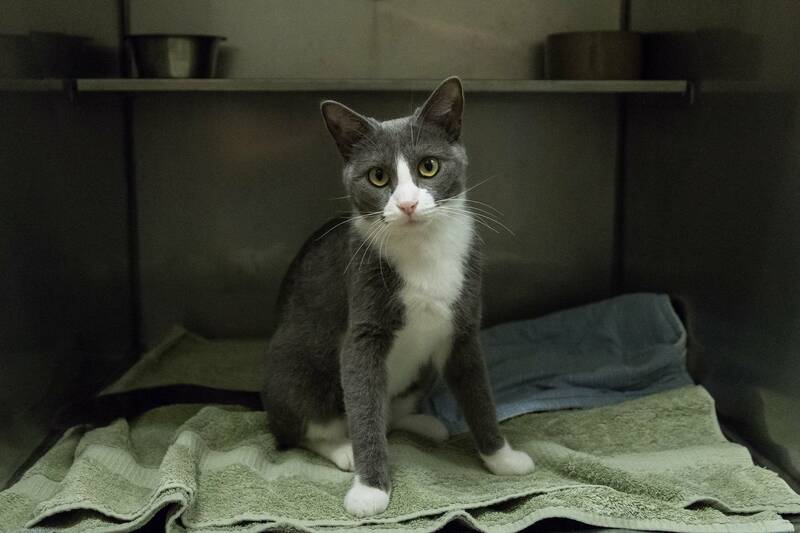 If you're looking for an older kitty you certainly want to come earlier as well with the kittens because they'll be snatched up pretty quickly." Who's responsible for all the cat puns? Nick Magrino, Kitty Clerk (Legal Coordinator for Department of Regulatory Services). Magrino helped each of the catidates craft their own platforms. In regards to the puns, he said, "It's good clean fun." In a follow-up email, Magrino issued this statement: "We are hoping for record purrticipation in this year's election to elect a new Meow-or and Kitty Council President. Last year, over 3,000 kittizens of Minneapolis cast ballots in-person at Kitty Hall and online from paw-recincts all over the city." It costs $40 for city residents or $90 for non-residents. That's including a $10 discount for adopting at the event. More info here.